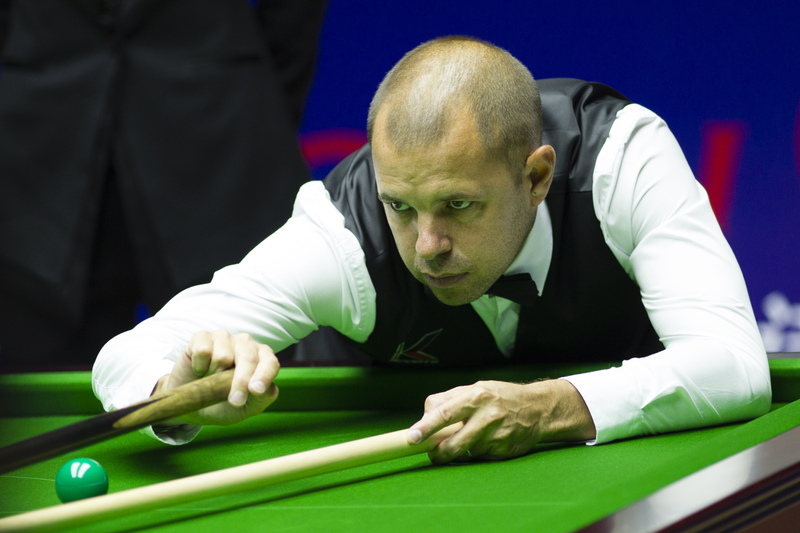 Barry Hawkins will face Ronnie O’Sullivan in the final of the Shanghai Masters after defeating Ding Junhui 10-9 in a pulsating last four clash. Hawkins now has the opportunity to defeat O’Sullivan in a final for the first time. He was denied the trophy in his only other showpiece meetings with the Rocket at the 2016 Masters and the 2013 World Championship. Ding will go home disappointed, but has pocketed £60,000 thanks to his run to the last four. England’s Hawkins took a slender 5-4 lead into this evening and pressed home that advantage early on to move 7-4 in front. However, Ding wasn’t deterred and won five in a row to move to the verge of victory at 9-7. It was then Hawkins’ turn to show his steel and he did so by firing in breaks of 101 and 60 to force a decider. 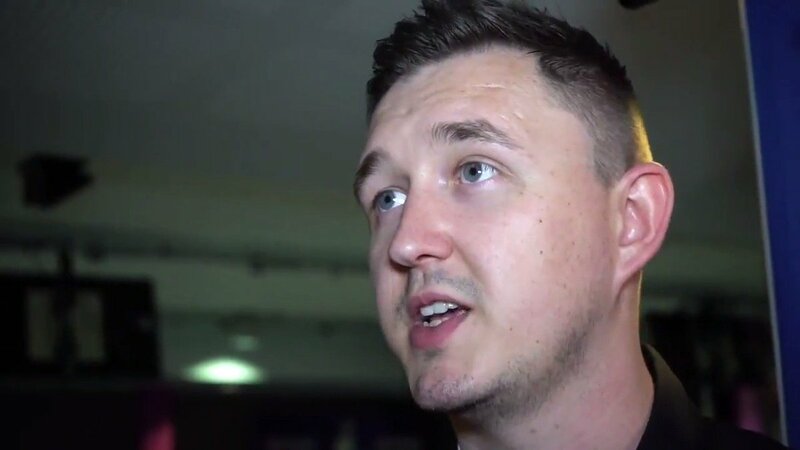 The Hawk held his nerve and produced a steely run of 67 to secure his place in tomorrow’s final, where he will do battle with O’Sullivan for the £200,000 top prize. Hawkins said: “It was great. Most of the crowd were on his side but I think a few were cheering for me. I felt pretty good. I got my chance and managed to hold myself together. To get into a big final like this is a really good start to the season. Afterwards Ding admitted that he might have to be selective with which events to play in this season, with a packed calendar to choose from.